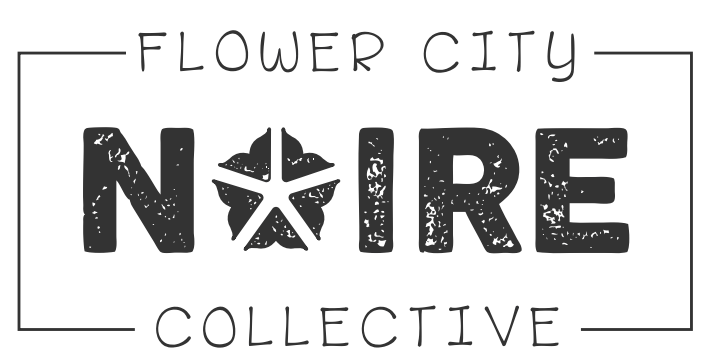 It is the mission of Flower City Noire Collective (FCNC) to elevate women of color in their communities using a holistic approach; to organize with imagination, respect, and sisterhood. 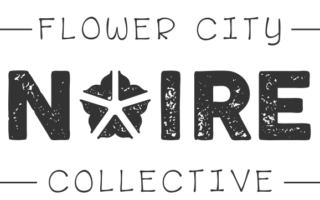 We emphasize the values of collective leadership, collective work and responsibility, collective education, sustainability through skill sharing, sisterhood and unity. 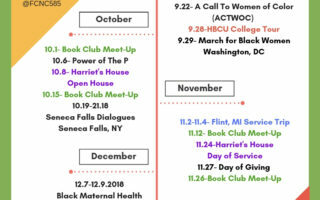 FCNC seeks to fill the void of safe, black centered spaces in Rochester that center around black joy, black love and understanding.